Ford has launched its new Transit ECOnetic. The Transit ECOnetic panel van carries a £290 premium over the standard Transit. 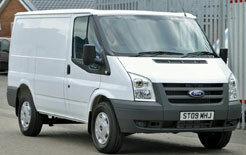 Costing £18,095, the fuel-saving Transit ECOnetic is based on the 2.2-litre 115PS Transit 280 SWB Van. 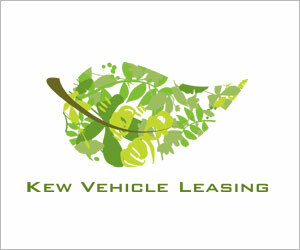 The ECOnetic has fuel economy of 39.2mpg and CO2 emissions of 189g/km.